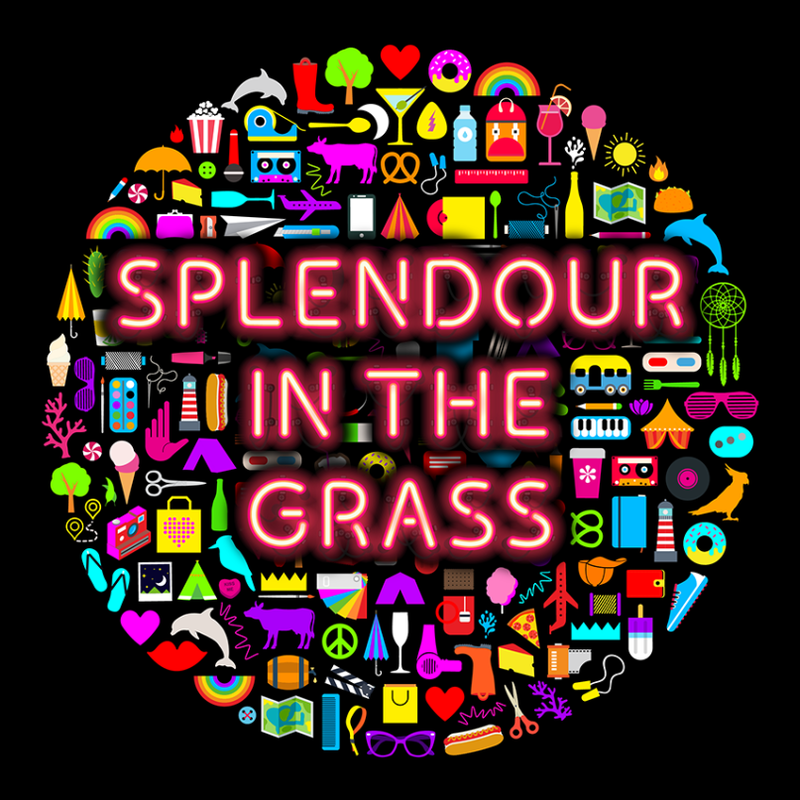 Splendor In The Grass have announced their 2016 lineup for the summer. The festival will take place for three days between July 22 to July 24 at the North Byron Parklands in Australia. 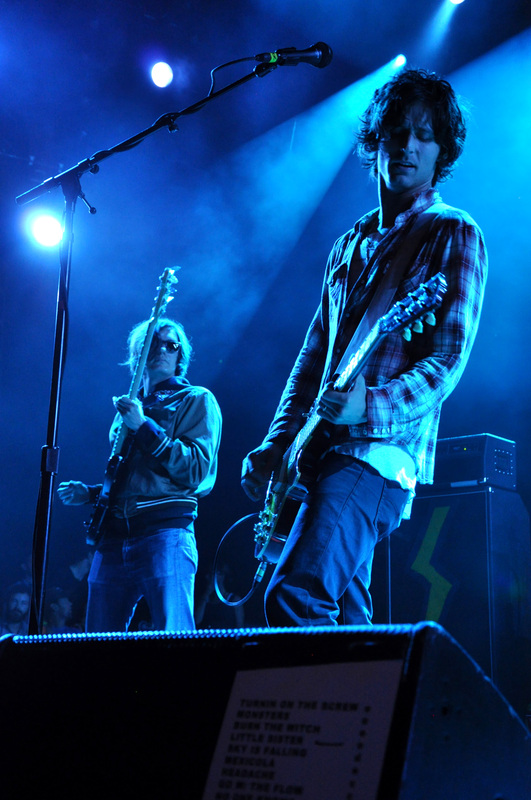 The lineup includes headliners The Avalanches, At The Drive-In, and The Strokes. Other festival headliners include Santigold, Courtney Barnett, The Cure, Flume, James Blake, Hermitude, King Gizzard & The Lizard Wizard, The Kills, Years & Years, Peter Bijourn & John, Golden Feathers, Jack Garratt, The Wild Feathers, and the Melbourne Ska Orchestra. The tickets will be on sale 9 am Australian Eastern Standard Time (AEST) on the 21 of April of this year. Each ticket can be bought through moshitx.com.au or ordered through 1300 Get TIX (438 839). Tickets can be bought up to a limit of 4, one per person. However, it is important that the birth date is correct as the tickets will be printed with the birth date of the person who will be receiving the ticket. The ticket holder’s email address and mobile contact is also required as it will allow those ticketholders eligibility to receive information for a Splendor 2017 ticket pre-sale offer. Ticket prices range from $159 to $375 with a $6-$7 booking fee. Accommodations include the Byron Parkland camp site. This festival for those who are older than the ages 18-21.